They say that all’s fair in love (and war) so why not celebrate Valentine’s Day in light of this old adage? Roses are synonymous with Valentine’s Day but remember to buy organic or fairtrade where possible. With only a couple of weeks until the 14th February, I’ve researched some of the best eco-friendly and ethical ideas to help you celebrate sustainably. 1. Sacred Heart Candle £7.50. Photo credit: Pio Soaps. Made from eco-friendly soy wax and embedded with Rose Quartz, a stone that is popular for attracting and maintaining love. 2. White Chocolate and Raspberry Love Heart Lolly £1.75. Photo credit: Cocoa Loco. This fairtrade certified chocolate from Cocoa Loco melts in the mouth – delicious. 3. Organic Pomegranate Hearts £1.85. Photo credit: Biona. Heart shaped sweets made using certified organic ingredients. 4. Rose Geranium Heart Soap £6.50. Photo credit: Lovely Soap Company. This soap heart is handmade using nourishing oils and deliciously scented essential oils. 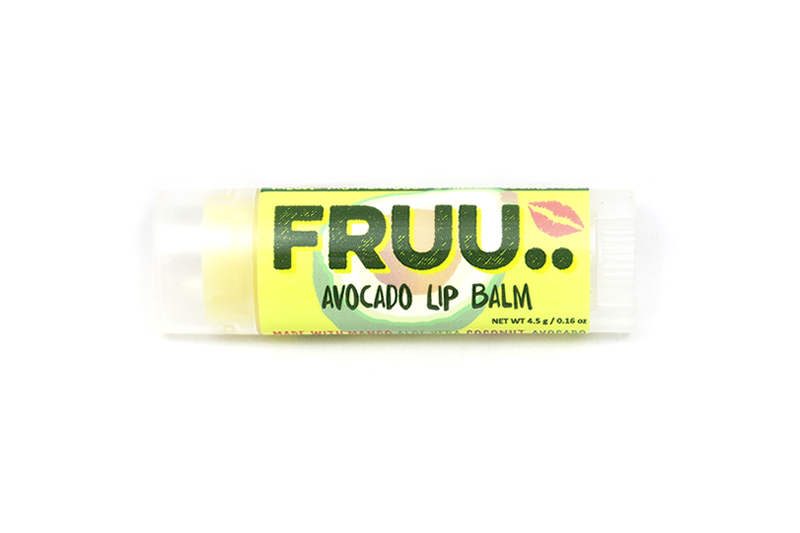 Cruelty free and vegan. 5. Bhaskar Bangle £40.00. Photo credit: Luna Tree Jewellery. Handcrafted by one community of Karen Hill Tribe silversmiths, this beautiful bangle is imprinted with fine hearts. 6. Navy Heart Brooch Card £8.00. Photo credit: Traidcraft. Pack of 4 handmade paper cards. Produced by Swajan Crafts – an organisation that supports artisans in Bangladesh. 7. Divine White Chocolate & Strawberry Hearts £4.95. Photo credit: Divine. Made with cocoa grown in Ghana by a co-operative of farmers, these white chocolate and strawberry hearts are delicious. 8. Fairtrade Pink Roses £25.00. Photo credit: M&S. A beautiful bouquet of fairtrade roses. 9. Recycled Silver Heart Page Savers £24.00. Photo credit: Ethical Superstore. Handcrafted in the UK and made using recycled silver, these page savers are perfect for any book lover. 10. 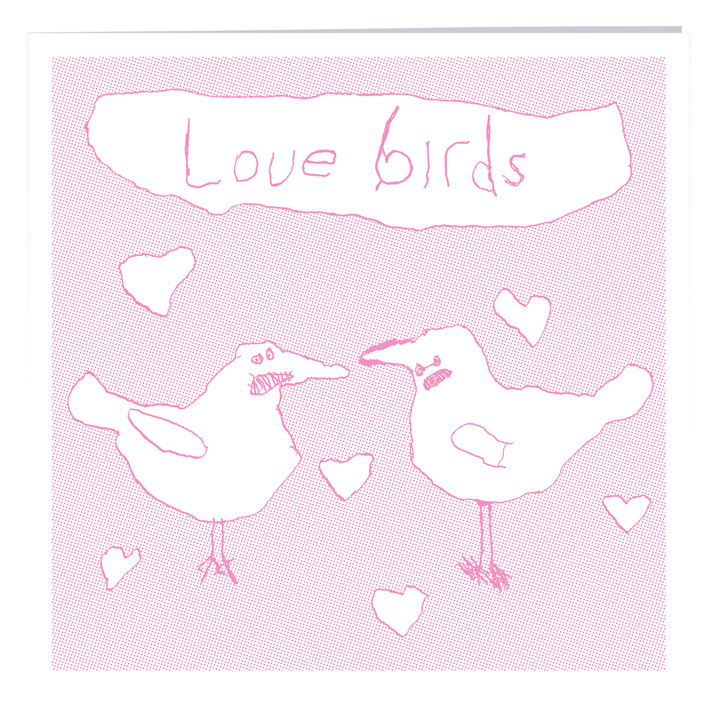 Love Birds Card £1.50. Photo credit: Arthouse Meath. Arthouse Meath is a collective of artists with learning disabilities who create beautiful designs – this card is designed by Saun Arundel.